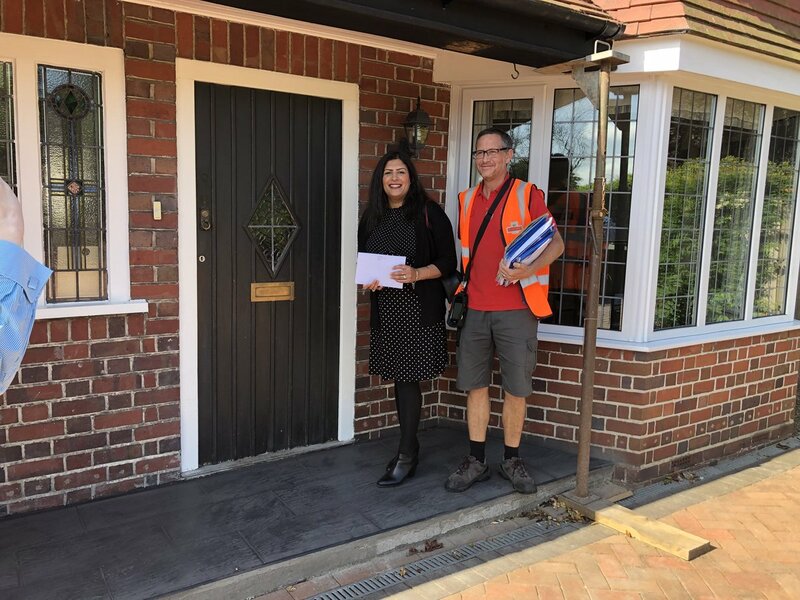 Last week, Preet spent the morning with local posties learning about the sorting process before joining them on their delivery round. Preet said, "I thoroughly enjoyed walking in my posties shoes. I have so much respect and regard for our post men and women, and I want to thank them for all the work they do for us - whatever the weather"